This used to be Hunter Pass before Gold was discovered in them there hills. Leadville was already a boom town and this was the toll road to Aspen. 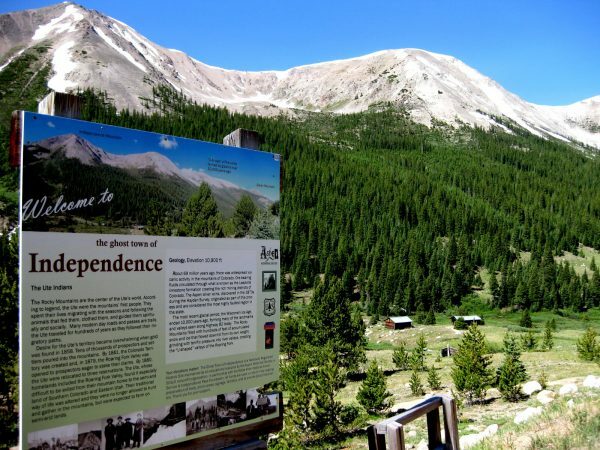 4 July 1879, three years after Colorado became the Centennial State, gold was found here at the base of Independence Mountain. 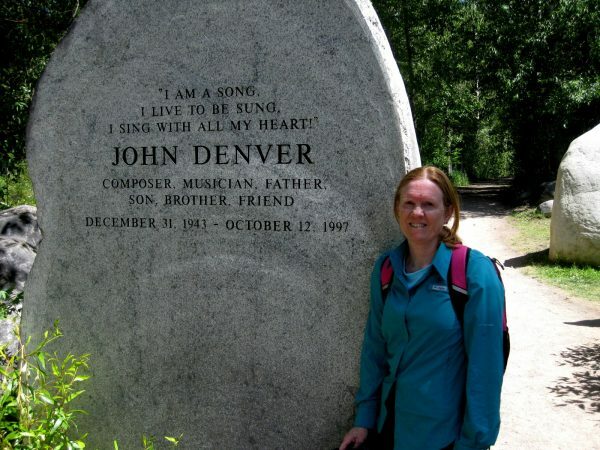 One of the famous people to live in Aspen, the John Denver Memorial Garden along the Roaring Fork river is a pleasant place to visit. Colorado’s second official state song, since 2007 – probably because it seems like the most iconic. It has some pretty nice lyrics. 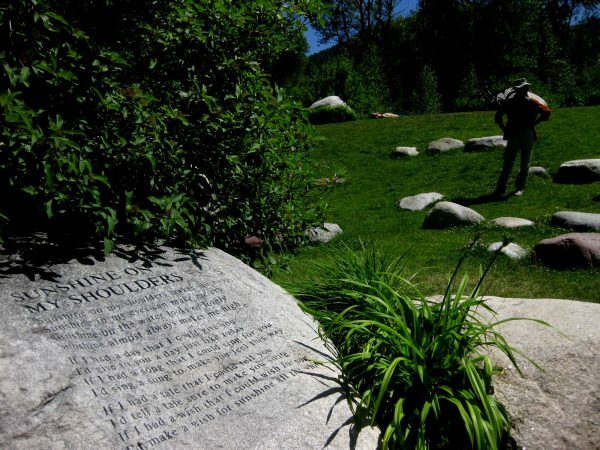 A good hiking song – Sunshine on My Shoulders. 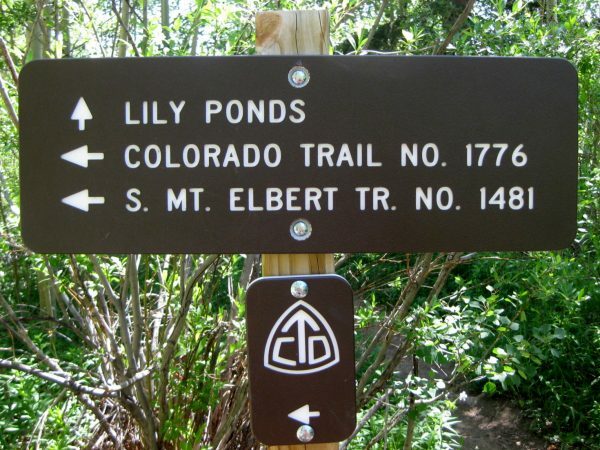 Did you know the Colorado Trail is No. 1776 – how All American is that? We were on a hike to the Lily Ponds and some surrounding beaver ponds. Our first wild columbines for the season. 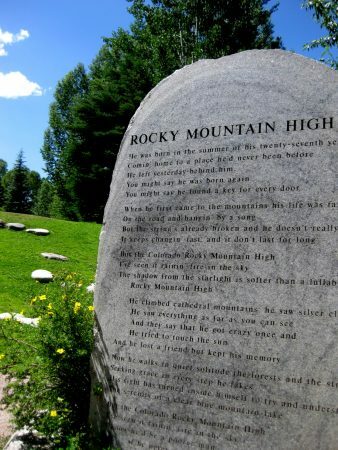 “Where The Columbines Grow” is the first official state song of Colorado, but hardly anyone knows the words. 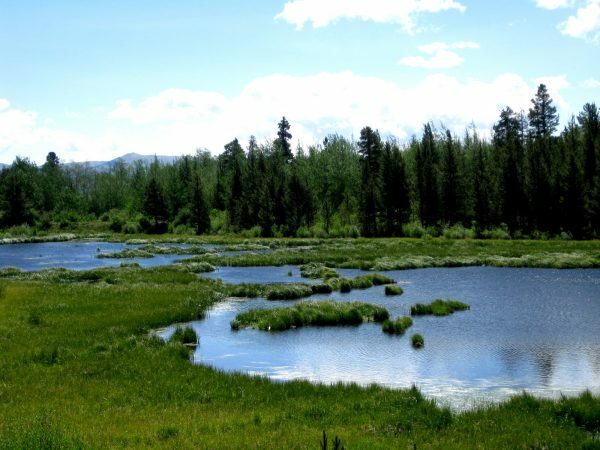 These are the beaver ponds – we did not see any lilies. 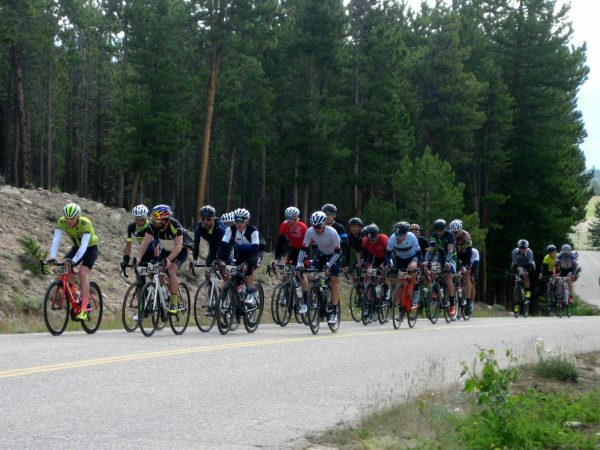 The Haute Route: Mavic Rockies, a European ride’s only US route, rode right by our camp site. How cool is that!!! We had our bikes on the MINI ready to do a shorter ride of our own. 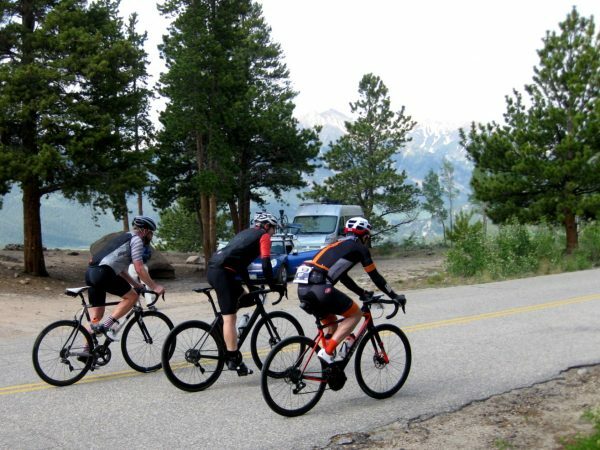 This group rode 102 miles from Avon to Snowmass, of which we were about the half way point. 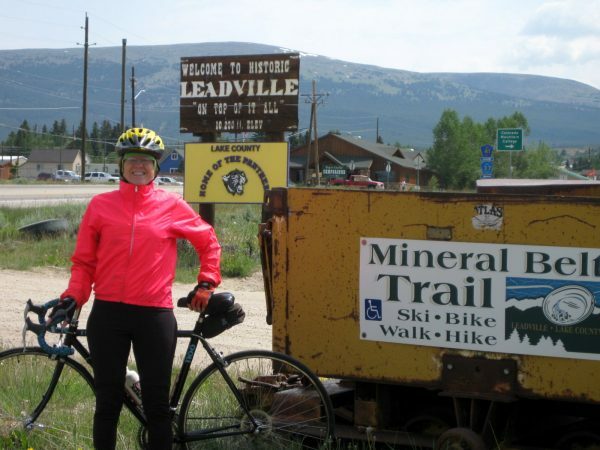 Leadville is where many made their money on silver and it was the second largest city after Denver, in the day. 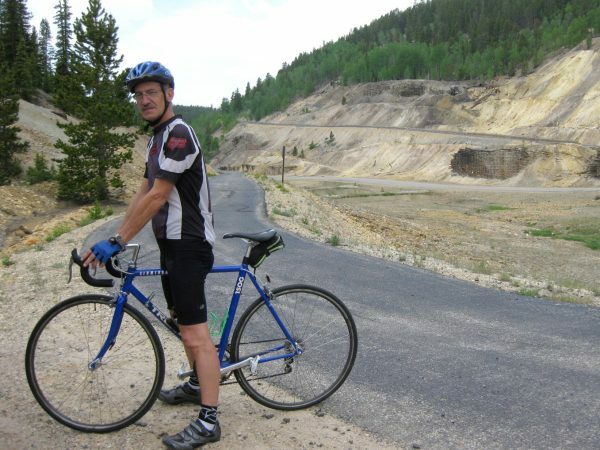 This Mineral Belt Trail is a great paved trail looping around the city. We stopped in to tour the Matchless Mine, where “Baby Doe” Tabor held on until her last breath – even tho the mine had not been producing $1,000 a day for quit a while. 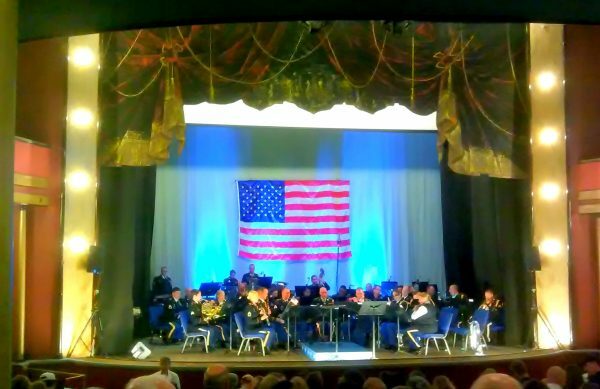 Horace Tabor spent his earnings and built the Tabor Opera House (and also one in Denver) where we enjoyed the 101st Army Concert Band on their 80th Anniversary Tour. Very patriotic music. Our friends are very involved in the preservation of the Tabor Opera House. 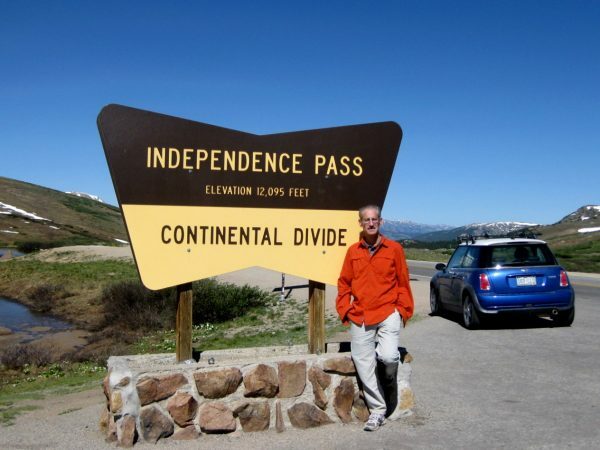 On the 4th, we walked around Mt Elbert Forebay Reservoir. Wow – what a beautiful day! The 14er’s are La Plata to the left, Mt Elbert in the center and Mt Massive in the back on the right . We created our own Fire Works and had a pleasant evening after our hamburgers and ice cream bars. 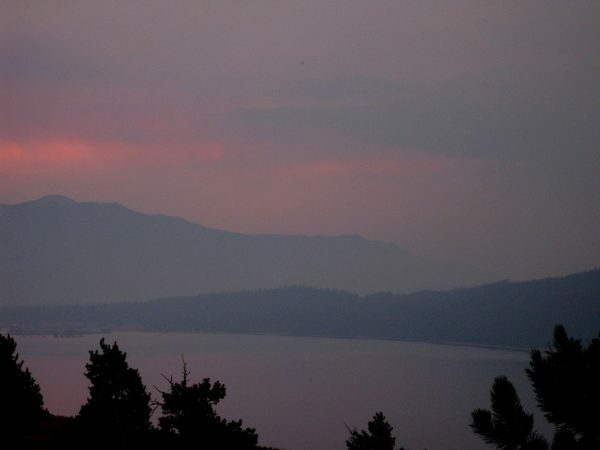 There was a lot of smoke in the air, not just from our fire but it gave a very eerie calmness to the night. We thought of rockets red glare giving proof that we are still here! 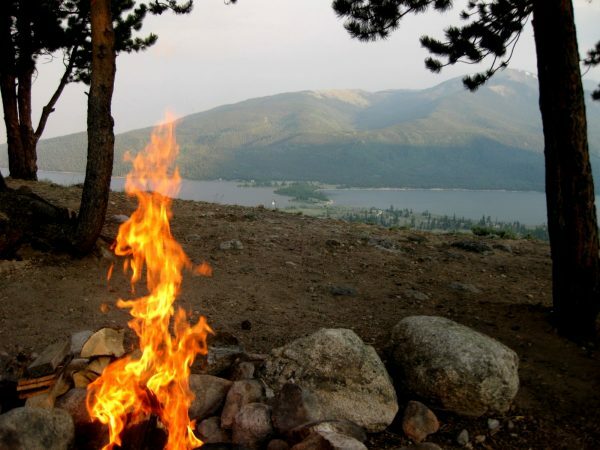 We are sorry tho to hear that there are many wildfires in Colorado this season. 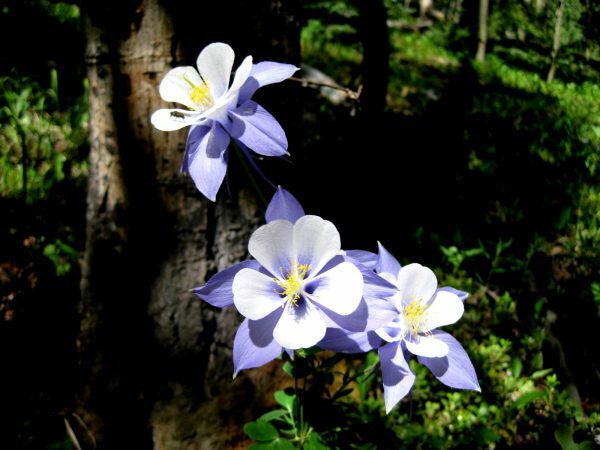 This entry was posted in Colorado, Gardens, Hiking, National Forests. Bookmark the permalink.